It is with sadness that we record the death of Winifred Tinworth (née Neville), aged 91. Win – as she was known – was born in Bow, East London, the daughter of a London policeman. Her first sojourn to Thurrock occurred when her father bought a piece of land in plotlands, Langdon Hills, prior to the Second World War. During the war, Win was evacuated to Taunton; and when their London home was bombed, the family moved permanently to Langdon Hills in 1942. After the war, Win met Stan Tinworth – from an established Horndon on the Hill family – whom she married in 1946. Win and Stan started their married life in Horndon, to return there to settle in the 1980s. In the interim they had (among other places) spent 14 years living in Coryton – during a significant period of that village’s history; a period that was to end with the village’s demise. 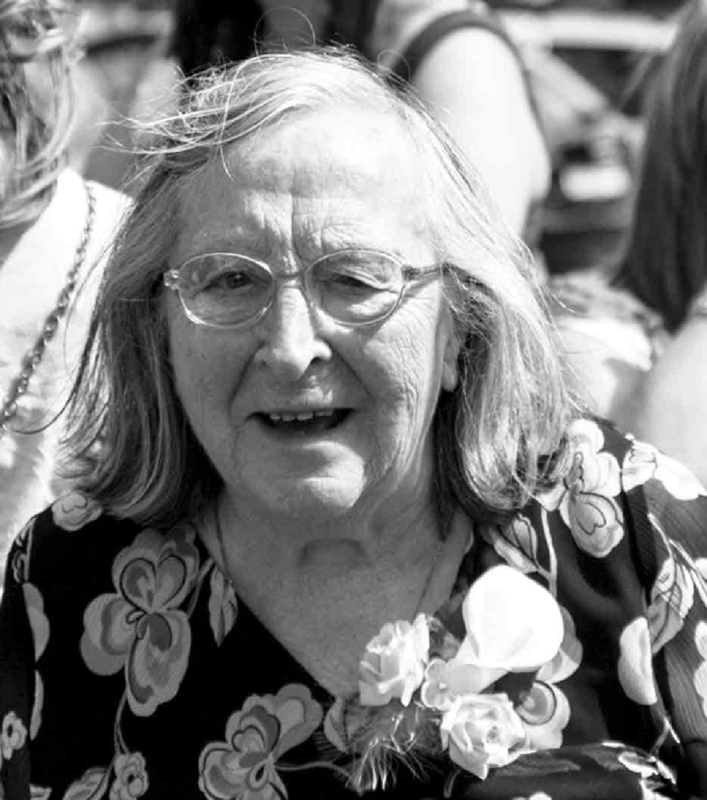 Win was well-known for her interest in and extensive knowledge of family and local history. 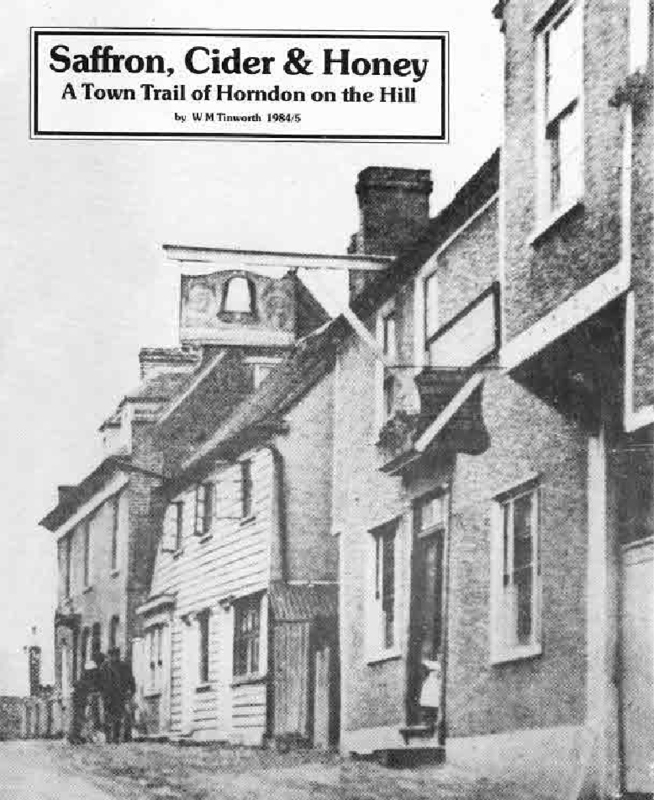 Well-thumbed copies of Saffron, Cider and Honey: A Town Trial, The Woolmarket and Horndon on the Hill: Ancient and Modern, are treasured by many Horndon residents. They remain the texts to which we still turn, through which Win can still speak. Win leaves 3 daughters, 10 grandchildren, 16 great grandchildren. A wonderful lady who will be sadly missed.